Electrical Discharge Machining (EDM) is a non traditional machining and electro thermal process in which material from the workpiece is removed by using electrical discharges (sparks). It was first observed in 1770 by Joseph Priestley. He was an English physicist. In EDM machine the material is removed by rapidly recurring (repeating) discharges of current in between the electrodes. The electrodes are separated by dielectric liquid and a high voltage is applied across it. It is used to machine those materials which are difficult to machine and have high strength temperature resistance. EDM can be used to machine only electrically conductive materials. Otherwise it cannot be used. 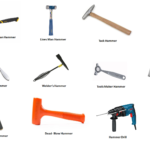 One of the electrodes is called as tool and other is called as workpiece. Here the tool is connected with the negative terminal of the power supply and the workpiece is connected with the positive terminal. In Electrical discharge machining; a potential difference is applied across the tool and w/p in pulse form. The tool and workpiece must be electrically conductive and a small gap is maintained in between them. The tool and workpiece is immersed in a dielectric medium (kerosene or deionized water). As the potential difference is applied, electrons from the tool start to move towards the workpiece. Here the tool is negative and w/p is positive. The electrons moving from the tool to the w/p collide with the molecules of dielectric medium. Due to the collision of electrons with the molecule, it gets converted into ions. This increases the concentration of electrons and ions in the gap between the tool and w/p. The electron moves towards the w/p and ions towards the tool. An electric current is set up in between the tool and w/p and called as plasma. As the electrons and ions strikes the w/p and tool, its kinetic energy changes to heat energy. The temperature of the heat produced is about 10000 degree Celsius. 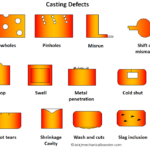 This heat vaporizes and melts the material from the workpiece. As voltage is break down, the current stops to flow between the tool and w/p. And the molten material in the w/p is flushed by circulating dielectric medium leaving behind a crater. The spark generation is not continuous because constant voltage is not applied across the electrodes. The voltage is applied in pulse form. 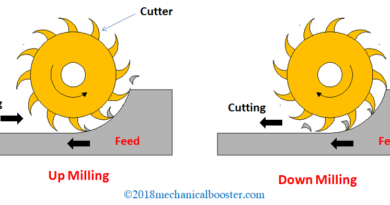 What is Water Jet Machining Process and How it Works? (i) Ram/Sinker EDM : This EDM machine consists of tool and workpiece immersed in a dielectric medium. It consists of ram type tool and it may be created according to the shape or form required to produce on the workpiece. It is also called as cavity type or volume EDM. (ii) Wire EDM: In wire EDM, thin single-strand wire is used to cut the material from the workpiece. The wire is usually made of brass. A constant gap is always maintain between the wire and w/p. The wire is continuously fed through the workpiece submerged in a tank with dielectric medium. Here spark is generated in the gap between the wire and workpiece. It is used to cut metal as thick as 300 mm and to make punches, dies, and tools from hard metals that are difficult to cut from other methods. 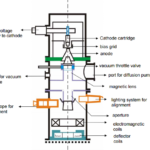 Pump is used to circulate the dielectric medium between the two electrodes ( tool and workpiece). Kerosene or deionized water is used as dielectric medium. 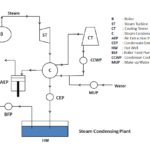 Generator is used to apply potential difference. The voltage used in this machining process is not constant but it is applied in pulse form. A control unit is used to control the different operation during machining process. It has working tank with a work holding device. The workpiece is hold in the work holding devices. The tank contains dielectric medium. It is used to hold the tool. A servo system is used to control the tool. It maintains the necessary gap between the electrodes ( tool and workpiece). In EDM, first the tool and w/p is clamped to the machine. After that with the help of a servo mechanism a small gap (of human hair) is maintain in between the tool and workpiece. 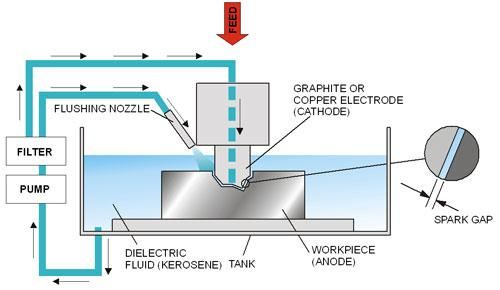 The tool and workpiece is immersed in dielectric medium (kerosene of deionised water). A potential difference is applied across the Electrode. An electric spark is generated in between the tool and workpiece. This spark generates a heat of about 10000 degree Celsius. 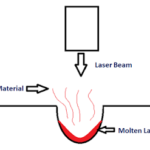 And due to this heat the material from the workpiece starts to vaporize and melts. The spark generation in electrical discharge machining is not continuous. As the voltage breaks, the dielectric fluid flushes away the molten materials leaving behind a crater. This process keep continue and machined the workpiece. It can be used to machine any material that is electrically conductive. It can easily machine thin fragile sections such as webs or fins without deforming the part. Complex dies sections and molds are produced accurately, faster and at lower price. It does not involve contact between the tool and workpiece. So delicate sections and work material can be machined easily without any distortion. It can machined complex shapes which is not manufactured by the conventional machine tools. It can produce tapered holes. It can machine only electrically conductive materials. Low rate of metal removal. More tool wear during machining. Takes extra cost and time for the preparing electrodes for ram/sinker EDM. Overcut is formed in EDM. It is mostly used by mold making and dies industries. 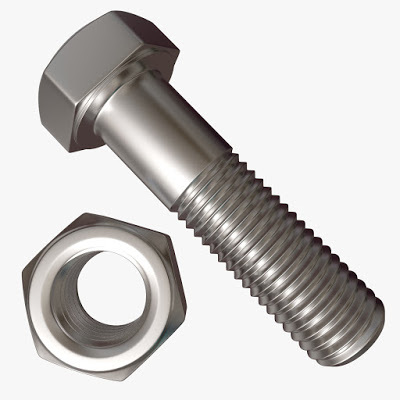 It is used in prototype manufacturing in aerospace, automobile and electronic industries. It is used for coinage die making. It is used to create small holes in variety of application. It is used to disintegrate parts which cannot be disintegrate easily such as broken tools (studs, bolts drill bit and taps) form the workpiece. 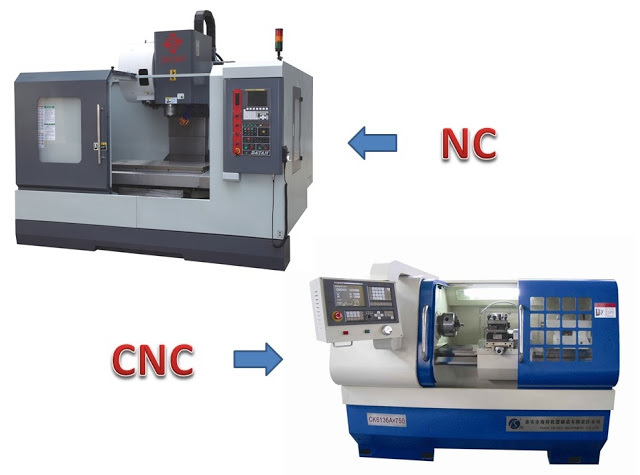 This is all about the Electrical Discharge Machining – principle, equipment, types, working, advantages and disadvantages with application. 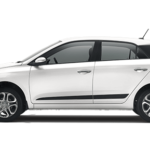 If you have any query regarding this than comment us. If you find this article valuable than share it on Facebook and Google+. ← What is Carburetor – Parts and Working?